Boutonnieres may be small, but they can make a big statement on your wedding day. In addition to being a traditional wedding accessory, boutonnieres are a fun way to add a bit of personality, color, and interest to your attire. Here are some of our tips to help you find the perfect boutonniere. A boutonniere is a single flower or small cluster of flowers that is typically reserved for formal occasions, including weddings. Boutonnieres, which are called “buttonholes” in some places, are worn on the left lapel of a suit or tuxedo jacket—right over the heart. Traditionally, the flower stems would be placed through a small buttonhole on the lapel (hence the name), but now it’s common to fasten the boutonniere using pins, since many modern jackets no longer include the buttonhole. 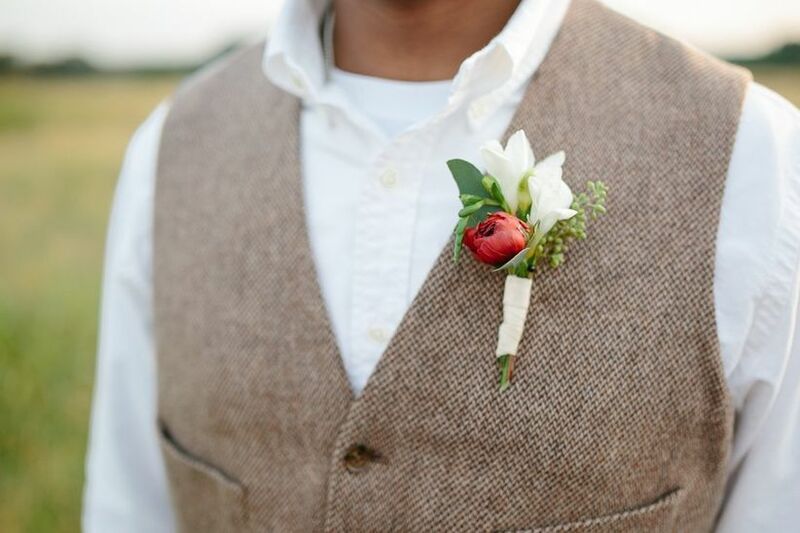 Those who choose to skip the jacket can pin their boutonniere directly to a vest, dress shirt or suspender instead. In general, anyone who is in the wedding party and is not carrying a bouquet or wearing a corsage can wear a boutonniere. The rules aren’t set in stone, so talk it over with your S.O. to decide what works best for you. Boutonnieres are often used to recognize who’s in the wedding party, including groomsmen and ring bearers. 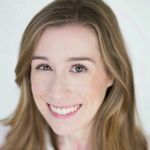 Many couples also ask their immediate family members and VIP guests to wear boutonnieres, including parents, stepparents, grandparents, ushers, and sometimes the officiant. The cost of a boutonniere is significantly less than the cost of a wedding bouquet, but you’ll still want to factor it into your overall budget (most couples spend about eight percent of their total budget on the flowers). Think about how many boutonnieres you’ll need to order, and remember that some types of flowers will be more expensive than others. If you only need a handful of boutonnieres, you might consider splurging on statement blooms, such as exotic orchids or romantic peonies. Roses, carnations and mums are less expensive options if you need a lot of boutonnieres but are working with a smaller budget. You’ll also want to factor in the cost of labor. If your wedding florist is creating a dozen boutonnieres, you can expect the overall price tag to be higher than it would be for just two or three. Each boutonniere is also time consuming to make (on average about 20 minutes) since they are so intricate and small. 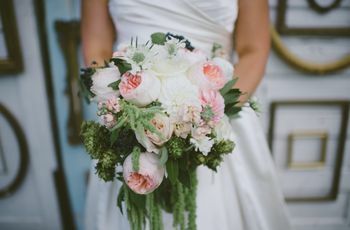 Your florist will be able to determine the estimated labor cost depending on the types of boutonnieres you want and how many you’re ordering. Lastly, consider ordering a few “backup” boutonnieres to have on hand in case one starts to wilt or is accidentally damaged. Traditionally, if your fiancé(e) is carrying a bouquet, your boutonniere would include the same types of flowers. Also keep in mind that some flowers work better for boutonnieres than others. 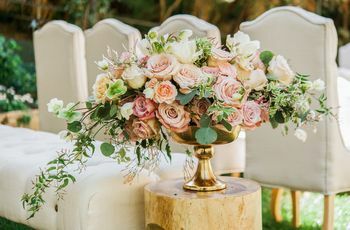 It’s best to stick with sturdier blossoms that will hold their shape all day without water, such as orchids, roses, peonies, ranunculuses, and even succulents. Some flowers, including hydrangeas and tulips, are much more delicate and will end up wilting after only an hour or two. Your florist can help you decide which types of flowers would be best for you (season, temperature and humidity all play a role). If flowers aren’t totally your thing, you’re in luck, because there are plenty of non-floral boutonniere ideas that are equally eye-catching. Succulents are popular alternatives to floral boutonnieres, but we also love millet, lavender, berries, herbs, and snippets of greenery. 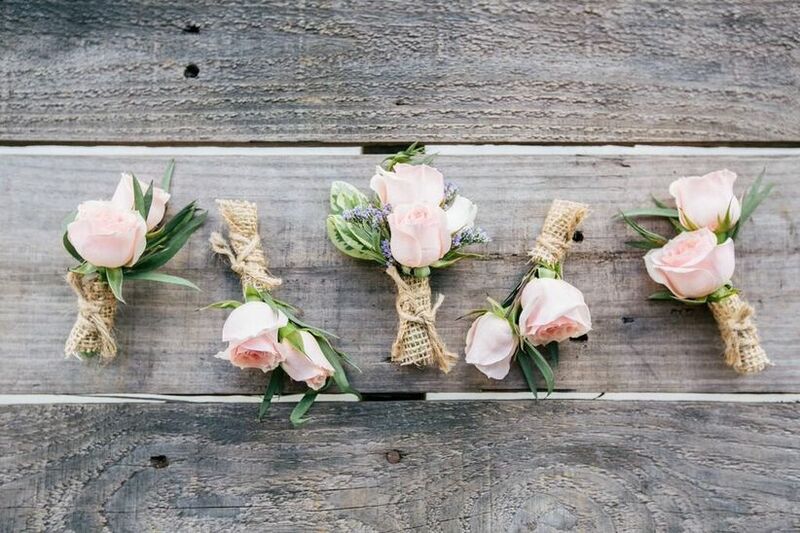 Browse boutonniere inspiration and work with your florist to see what unique combinations you can come up with. color scheme. Pull an accent color from your accessories, other floral arrangements, stationary, or decor, and choose blooms in that color family. When you’re thinking color, you’ll also need to decide if you want all of the boutonnieres to look identical. This option is ideal for weddings on the more formal side. If you opt for matching boutonnieres, your florist can make the the most important boutonnieres stand out a bit from the rest by using extra embellishments, greenery, or the same type of flower in a contrasting color. 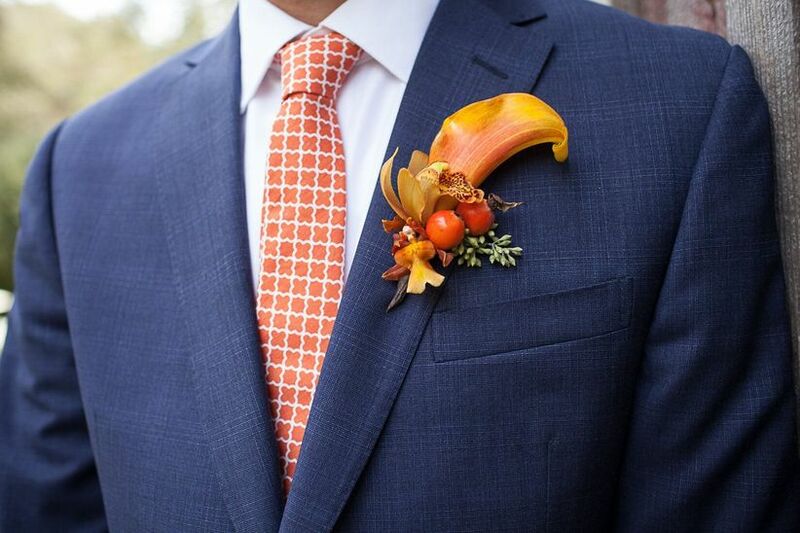 It’s important that the boutonnieres make sense with your attire and wedding style. Are you getting married in a glitzy ballroom, or is your wedding taking place at a more casual outdoor setting? For formal dress codes and high-end venues, stick with boutonnieres on the classic side (think a single boom with minimal embellishments). 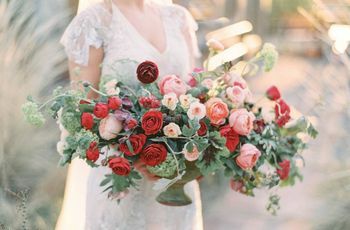 Choose flowers in traditional colors, such as white, pink or red. Roses are always a timeless option, but you don’t have to stop there. Orchids, calla lilies, ranunculuses, freesias, and lisianthus are some of our favorite flowers for traditional boutonnieres. Mix-and-match boutonnieres are a great option for more informal weddings. They also work well if your wedding party is choosing their own attire rather than wearing the exact same outfit. Your florist can help you select a handful of different flowers that pair nicely together while still creating a mix-and-match effect. You can even use the boutonnieres to play up your wedding theme. 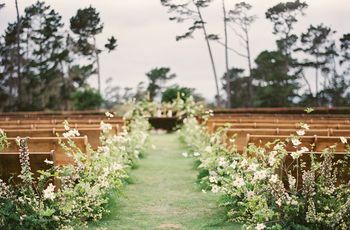 If you’re having a rustic wedding, ask your florist to add a bit of baby’s breath or tie a strip of burlap around the stems. For a nautical theme, your florist can swap traditional ribbon for sailing rope instead. Don’t be afraid to get creative! More and more couples are personalizing their boutonnieres with accents to reflect their favorite hobbies or interests, and we love the idea of sprucing up the everyday boutonniere and making it completely your own. Some of our favorite ideas include adding fish hooks, golf tees, wine corks, or feathers.